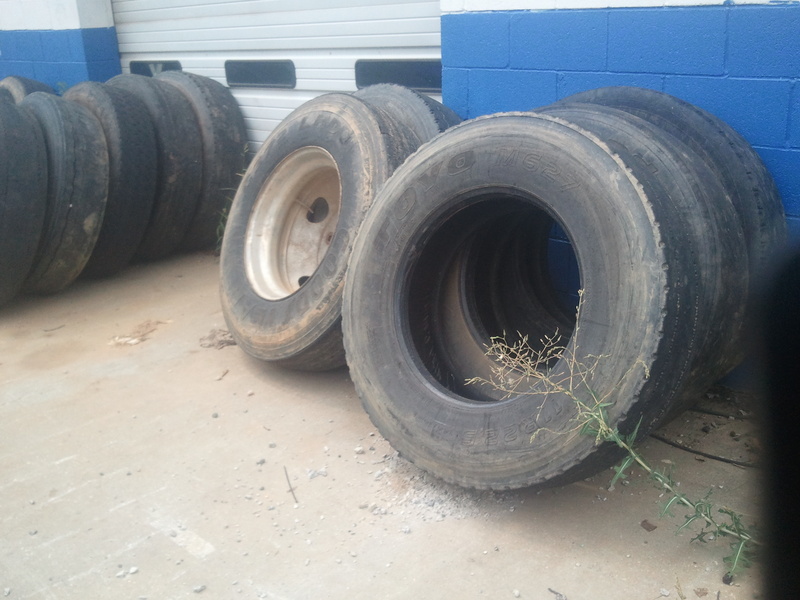 In most areas, it is illegal to dump tires into the trash, so if you have old tires to recycle consider other options first, including this Social Recycling idea from our previous post on Liberty Tire. For an interesting DIY project, here are 2 unique ideas you can do with old tires to “upcycle” them into their next life’s purpose. One is a primitive method of making sandals, another makes old tires into planters for your yard. 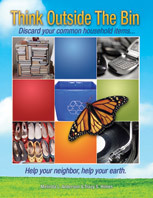 This entry was posted in Think Outside The Bin, Tires and tagged make planters, make sandals, postaday2011, recycle tires, Recycling, Tire, tires in landfill. Bookmark the permalink.